Harvey “Sluggo” Wasserman has an article you need to read this week: What Deadly Disaster Is the Criminal, Bankrupt PG&E So Desperately Hiding at Its Diablo Canyon Nukes at https://readersupportednews.org/opinion2/277-75/55293-rsn-what-deadly-disaster-is-the-criminal-bankrupt-pgae-so-desperately-hiding-at-its-diablo-canyon-nukes. There you can read about how PGE deferred maintenance since 2010 at Diablo Canyon Nuclear Plant, and about unit one’s serious embrittlement (that means its containment vessel is cracked and flaking) making it vulnerable to a serious earthquake. A little background here: besides killer PGE's deferred maintenance at Diablo and its serial mayhem in San Bruno and Paradise, California, like other utilities, PGE also subscribes to the Holtec thin-walled canister (roughly one inch thick) because it’s way cheaper (as in cheap and dirty) than the foot-thick casks other nuclear-subscribing nations use. The canister is supposedly designed to receive nuclear waste and store it on site. Why is this important? Because Diablo, like San Onofre, is right on the ocean, (It has killed all sea life around it for a radius of 500 miles!) and salt air has a nasty way of corroding those nice neat Holtec canisters. Once air comes in contact with the rods, an explosion results. A normal explosion can be counted on to act like a normal bunker buster, but a nuclear explosion has exponentially more uncomfortable consequences. And once Diablo is decommissioned (sooner preferably, but probably later than life on earth would like) those very same canisters will be used to store “spent” fuel rods. (They are not spent by any means, it’s just nice, soothing language the industry uses to help you sleep well at night). There are a couple of other inconveniences about Holtec canisters: they cannot be loaded safely. When they crack or develop holes, they can’t be inspected. Nor can they be repaired. A fourth inconvenience is that the regulatory agency, the Nuclear Regulatory Commission like to approve them. Now ordinarily, the explosion of a canister, say one containing tomato soup, although messy, is not a worrisome matter, but these canisters store hot nuclear waste. If/when air comes in contact with a “spent” fuel rod, the canister explodes. A one-canister explosion can trigger a domino effect, where a whole football field worth of storage canisters explodes. Ooops! There goes California AND the U.S. agricultural industry. You can read about such an accident which happened in 1957 in Kyshtym, at the Soviet Union’s Mayak plutonium production and reprocessing plant by googling Kyshtym. Elsewhere, the coup called by weaponized-mustachioed John Bolton for Venezuela, although it has suffered rather embarrassing (to the winner-steals-all U.S.) developments since I last wrote about it (such as the burning of so-called “humanitarian” aid trucks waiting at the border to enter Venezuela, and the embarrassing revelation that our brave men-in-Havana were right there alongside them in the small town where those trucks were lined up and ready to soften the Venezuelan resistance) activists foisted the State Department's plan by setting those trucks on fire. They were prevented from crossing the frontier into Venezuela. 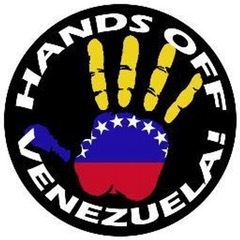 For residents of the Bay Area, and in particular San Francisco, don't weep for Venezuela, join the rally called by a coalition of groups, among them ANSWER, at the Civic Center BART stop's UN Plaza, Saturday, March 9 at noon. And please remember, aside from labor's slogan “An injury to one is an injury to all,” if we don’t object to the high crimes and misdemeanors of our own country, sooner or later, we run the risk of the chickens coming home to roost (meaning our internal invasion by #45.) Do it NOW. 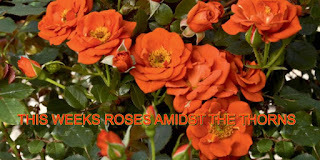 To our readers: This week, good things outnumbering skullduggery in our world are so numerous, the list has to be limited to the three which struck me as most seminal. Peasants, including small-scale farmers, rural workers, fishing communities, pastoralists and landless agriculture workers, have been recognized as a vulnerable population with distinct needs for the first time ever. A new UN Declaration protects their rights to land, seeds, and adequate incomes with an emphasis on civil and social rights. By protecting peasant rights, the new status also aims to help reduce climate change and protect biodiversity. Modeled on rights of nature laws passed, among others, by the Ponca Nation in Oklahoma, and the Chippewa Nation in Minnesota, Toledo Ohio voters grant Lake Erie legal rights of a person giving the city legal recourse to fight corporate polluters and protect its water. 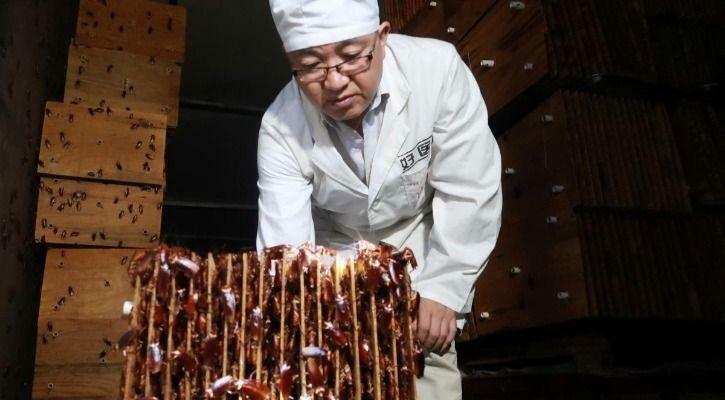 Reducing planetary pollution, China beats New York City instead of incinerating waste, by raising cockroaches to eat it.